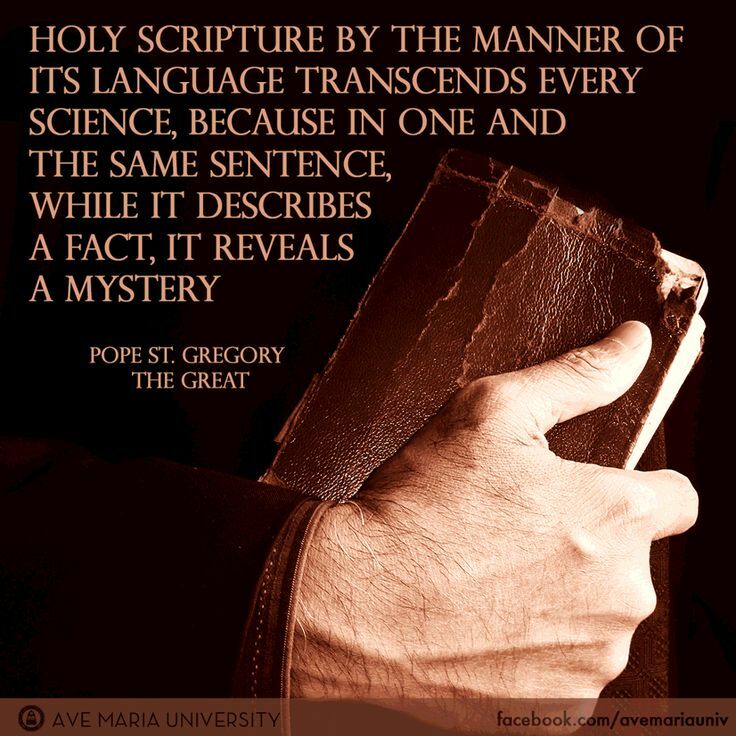 One of the great leaders in Europe at the close of the sixth century, Gregory served in both the secular and sacred arenas of his era. As mayor of Rome, he restored economic vitality to his native city, which had been weakened by enemy invasions, pillage, and plague. After he sold his extensive properties and donated the proceeds to help the poor, he entered into full-time service in the Church. 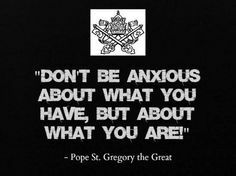 On September 3, A.D. 590 , Gregory was elected to lead the church in Rome.